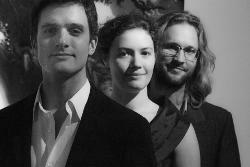 The String Contingent will be resident at Four Winds from 11 to 17 April. They will be recording their new album in live sessions - be part of it! Renowned acoustic chamber-folk trio The String Contingent is comprised of Australians, Chris Stone (violin) and Holly Downes (double bass), with Scotsman Graham McLeod (guitar). Over the past six years and four albums they have reached 'the upper echelon of instrumental exploration, arrangement, composition and performance' (Tony Hillier, Rhythms). Their music 'brings to mind the bluegrass records of Yo-Yo Ma and Edgar Meyer...with elements of Bach, Kronos Quartet and sometimes a splash of Philip Glass...they are incredibly skilled...' (Ulf Torstensson, Lira). 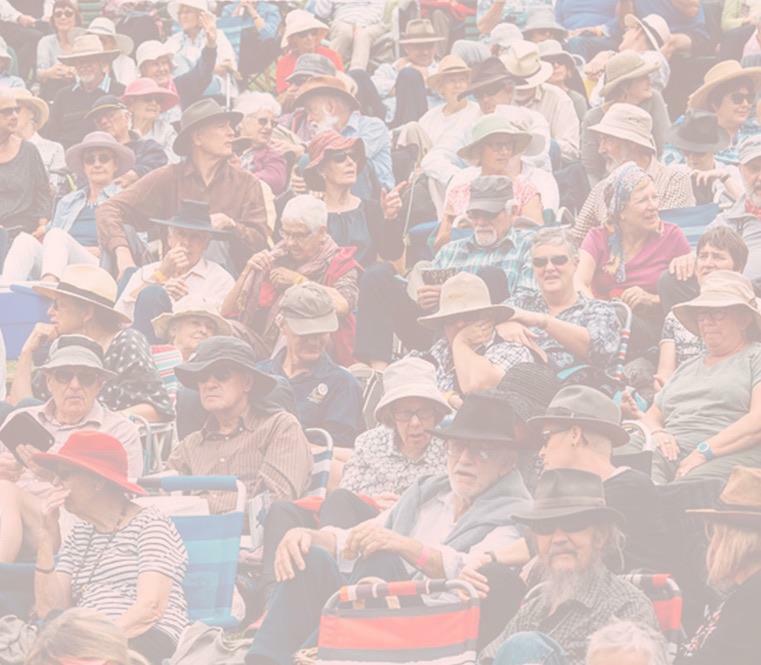 Their latest album, Facets, features some of Australia's most revered musicians, and showcases the stylistic flexibility of The String Contingent as they shift through baroque, classical, jazz, Indian, Celtic and Balkan elements to create a truly contemporary sound.